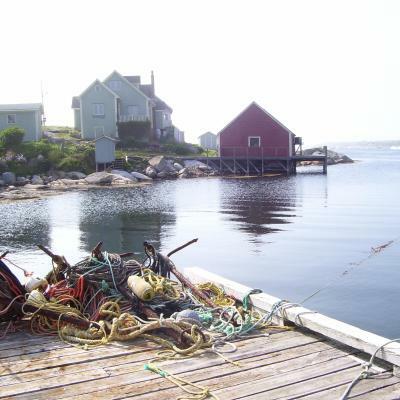 Peggy's Cove is a rural community close to Halifax, Nova Scotia. 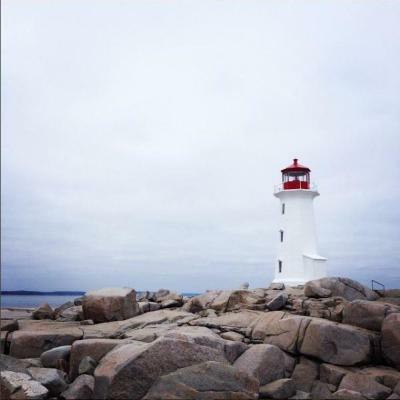 It is most famous for the Peggy's Point Lighthouse, and beautiful boulder formations overlooking Saint Margaret's Bay/the Atlantic Ocean. Lots of endangered and unusual wildlife can be spotted close to shore, such as the endangered leatherback sea turtle, and pinnipeds. This rugged and gorgeous terrain is an incredibly special site to see in summer or winter. Photo Credit: Explore150 team photo. Photographer: Julia Olmstead. 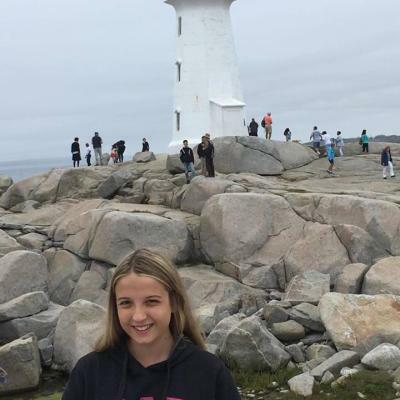 Peggy's Cove was one of my favourite places to visit when our family vacationed in the Maritime provinces. The beautiful setting of rock and ocean surrounding the World famous lighthouse is a must see!! 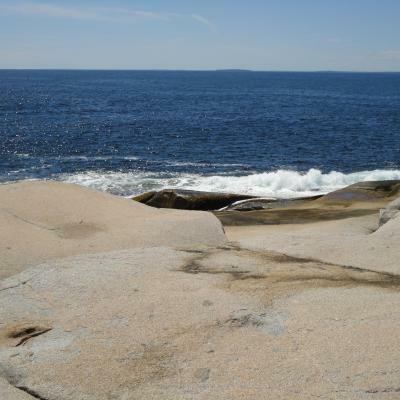 Beautiful ocean location, natural rock formations, a must visit for anyone visiting Nova Scotia. Please obey the signage for safety areas, tourist who ignore the signage have been swept into the ocean. 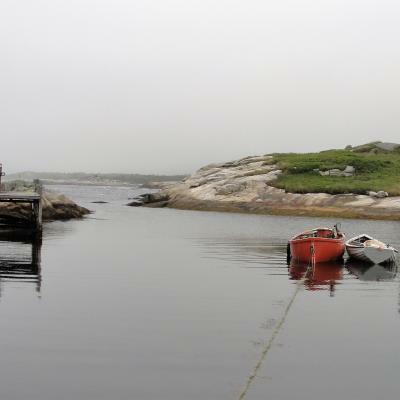 The best time to go to Peggy's Cove is off-season. I was there on a sunny winter day, right before the first snow. I got to enjoy the nice and peaceful place while admiring the majesty of the sea. Inspirational. I also went there on a warm summer evening and saw one of the most amazing sunsets in my life. 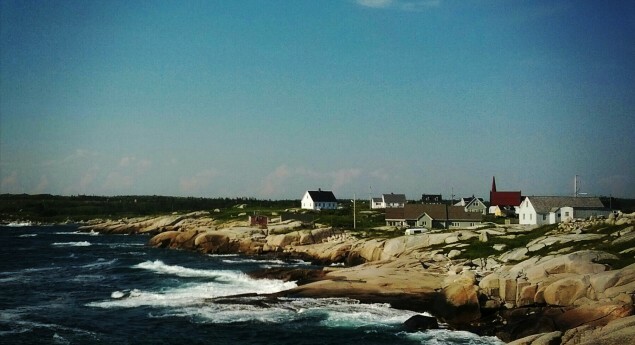 True or False: Peggy's Cove was first called Eastern Point Harbour. Photo: Explore150 team photo. Photographer: Julia Olmstead.